Gestalt therapy was developed in the late 1940s by Fritz Perls and is guided by the relational theory principle that every individual is a whole (mind, body and soul), and that they are best understood in relation to their current situation as he or she experiences it. The Gestalt approach combines this relational theory with present state – focusing on self-awareness and the ‘here and now’ (what is happening in this moment). In gestalt therapy, self-awareness is key to personal growth and developing full potential. The approach recognises that sometimes self-awareness can become blocked by negative thought patterns and behaviour that can leave people feeling dissatisfied and unhappy. In Gestalt therapy the key goal is awareness and the therapist’s aim is to to promote this in a non-judgemental way which enables clients understand why they react and behave in certain ways. By raising an individual’s awareness around how they think, feel and act in the present moment, clients can provide an insight into ways of engaging with their current issues, alleviate their distress in order to aspire to their maximum potential in their relationships. 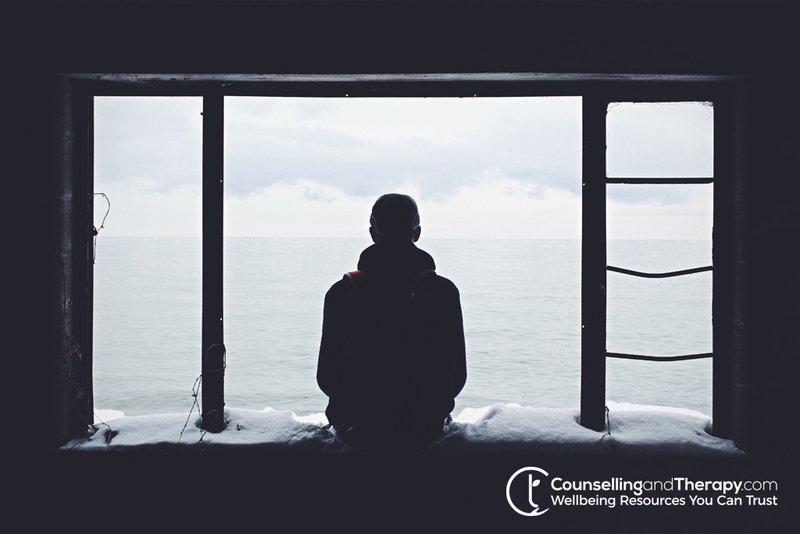 Person-centred awareness – a focus on the present rather than the past is a central aspect of Gestalt therapy. The therapy process follows an individual’s experience in a way that does not involve seeking out the unconscious, but staying with what is present and aware. Respect – Clients, whether an individual, group or family, are treated with profound respect by the Gestalt therapist. Providing a careful balance of support and challenge is key to helping those taking part to feel comfortable about opening up and acknowledging areas of resistance. Emphasis on what is being experienced – in terms of an individual’s emotions, perceptions, behaviours, body sensations, ideas and memories. A therapist encourages the client to ‘experience’ in all of these ways, vividly in the here and now. Creative experiment and discovery – this involves creative and flexible techniques to help clients open up and acknowledge hidden feelings. Social responsibility – recognising that we as individuals have a social responsibility for self and for others. It demands respect for all people and acknowledges that everyone is different. Ultimately it encourages individuals to adopt an egalitarian approach to social life. Relationship – Relating is considered central to human experience and gestalt therapy considers individuals as ‘whole’ when they have a good relationship with themselves and others around them. The interpersonal relationship between the individual and therapist that is developed and nurtured in sessions is central to the therapy. Gestalt therapy helps clients how to identify what they are experiencing rather than what is merely an interpretation of the events. Clients explore all of their thoughts, feelings, behaviours, beliefs and values to develop awareness of how they present themselves and respond to events in their environment. This allows them to identify choices, patterns of behaviour and obstacles that are impacting their health and well-being, and preventing them from reaching their full potential. This is a technique involving two chairs and role-play to facilitate exploration of emotional scenes. The client sits opposite an empty chair and imagines someone (usually himself or parts of him) in it. They then dialogue with this imaginary being – asking questions and engaging with what they represent. Next, they must switch chairs so they are physically sitting in the once empty chair. The conversation continues, but the client has reversed roles – speaking on behalf of the imagined part of his or her problem. This technique aims to enable participants to locate a specific feeling or a side of their personalities they had ‘disowned’ or tried to ignore. This helps them to accept polarities and acknowledge that conflicts exist in everyone. Throughout therapy, the Gestalt therapist will maintain an awareness of body language as this is often a subtle indicator of intense emotions. When specific body language is noticed, the therapist may draw the client’s attention to it and ask the client to exaggerate these movements or behaviours. This can intensify the emotion experience attached to the behaviour and provide insight into a previously hidden meaning.